Product prices and availability are accurate as of 2019-02-04 00:41:15 UTC and are subject to change. Any price and availability information displayed on http://www.amazon.com/ at the time of purchase will apply to the purchase of this product. 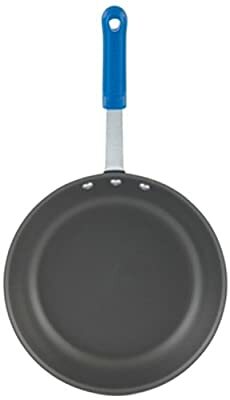 This hard coat wear-ever fry pans is Ideal for frying and browning. Hard coat is a unique electro-chemical bonding process unites the anodized surface with the aluminum base, creating a non-porous surface that is 400 percent harder than aluminum for dent resistance. Exclusive cool handle included. Evertite riveting system provides for lifetime use without loose rivets. Must be hand washed to preserve unique hard coat surface. 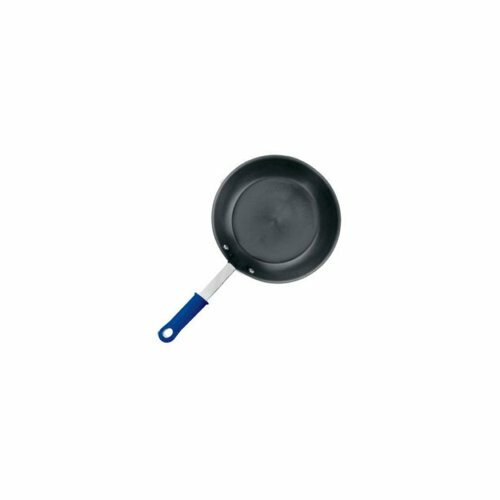 Measures 7-inch diameter by 1-1/2-inch height. It is NSF certified.